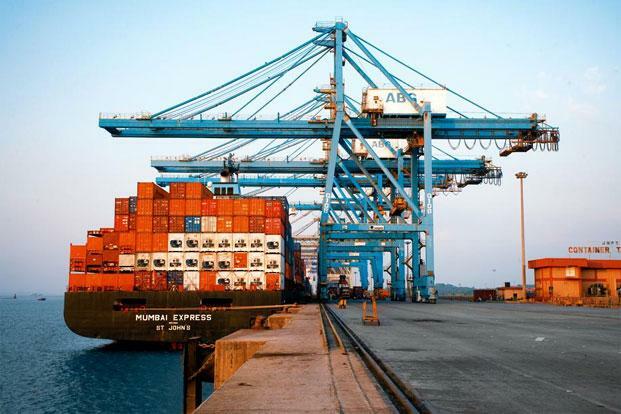 New Delhi is looking to make shipping less of a bureaucratic nightmare by revising and simplifying its 1958-created Merchant Shipping Act. The revised piece of legislation, due to be put forward to parliament soon, contains 267 sections, a big drop from the existing 461 sections on the current bill. The amendments are designed to make the Indian flag more attractive to shipowners as well as speeding up customs and port clearances. Shipping minister Nitin Gadkari has been far more dynamic than most of his predecessors in terms of shaking up the local industry since he took office as part of the Narendra Modi administration, which took office in May 2014.